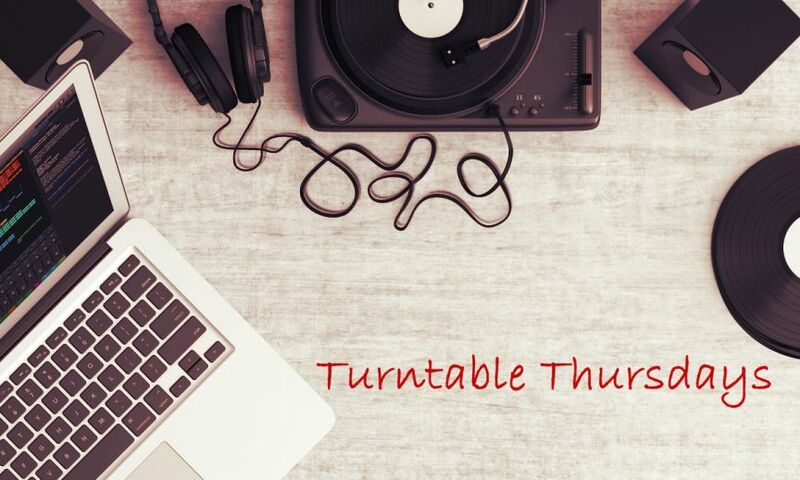 Welcome to this week’s edition of ‘Turntable Thursdays’. I’m busy getting caught up on my music listening and all the new releases that have dropped the last several weeks, including new material from Robert Plant, Matt Maher, and Hillsong Worship. This week we’re taking a look back at a previous post first published in June about reggae artists Bob Marley. June marked the 40th anniversary of Marley and the Wailers release of their seminal record ‘Exodus’. Until next time, may the Lord shine His favor on you!